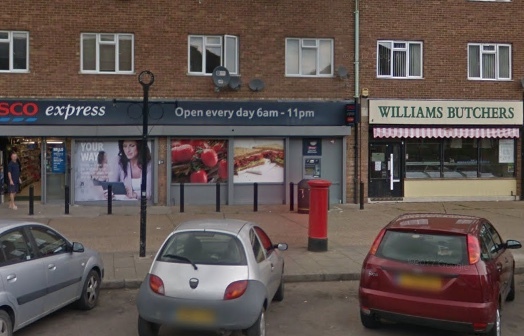 Michael Williams, owner of Williams Butchers Ltd, Crammavill Street, Grays, pleaded guilty to four food hygiene offences when he appeared at Southend Magistrates Court on Wednesday 13 June. He was fined £1,600 and ordered to pay £2,000 costs and a victim surcharge of £40. A routine inspection carried out by Thurrock Council’s Environmental Health Team found that there was a danger that ready to eat food could be contaminated with deadly bacteria from raw meat as staff packaged both for sale on the same vacuum packing machine. Despite previous warnings Mr Williams had also failed to date label his vacuum packed food. On top of this officers found that staff at the shop were not properly trained, did not understand the risks of cross contamination between raw and cooked meat and that appropriate food safety procedures were not being followed. Following the inspection, Mr Williams took prompt action to resolve these matters and is now complying with food law.